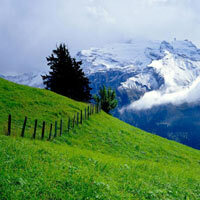 Lucerne: Excursion to Mt. Titlis3.09% GST would be charged on the package. As you arrive, transfer by train from any Swiss border/airport or any other destination in Switzerland to Lucerne. Your hotel will be a short walk from the railway station. Once you reach the hotel, you will have the opportunity to discover the town on your own. Stay overnight at the hotel in Lucerne. After breakfast at the hotel, start your excursion to Mt. 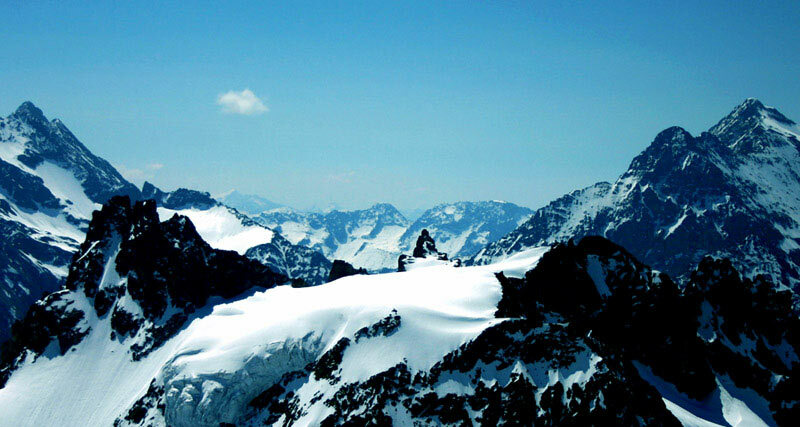 Titlis which is the highest glacier excursion destination and biggest ski and snowboard paradise in central Switzerland. 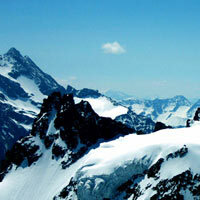 The Titlis, also known as Engelberg's 'house mountain' and its glacier park is accessible by revolving rotair cableway. 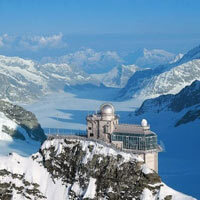 At an altitude of 3020 meters above sea level, visitors are treated to a fabulous view of the central Alps. The Titlis Glacier Park and the 'Ice Flyer' chairlift are a treat for those who are keen to glide down the slopes on skis or some other snow-gliding equipment for beginners and adventurers which are available at no extra cost. Also, visit a freestyle park, glacier grotto in the eternal ice and try different walking options on the Titlis. Stay overnight at the hotel in Lucerne. After breakfast, enjoy a scenic journey on board of the Zentralbahn or a regional train via the Brünigpass into the Bernese Oberland and on to Interlaken. Your hotel will be a short walk from the railway station. Depending on your arrival time, you will have an opportunity to discover the town on your own. Stay overnight at the hotel. 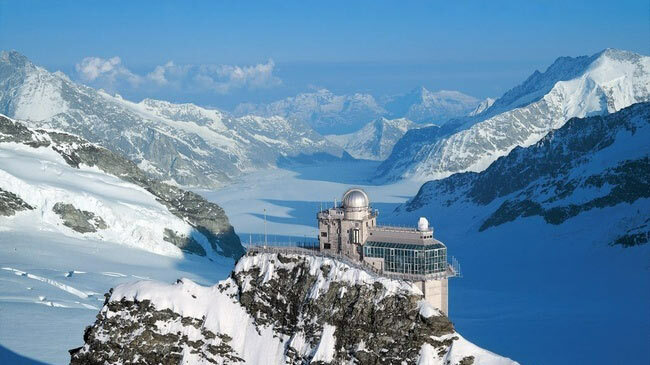 After a delicious breakfast, you will proceed for an excursion to Jungfraujoch. 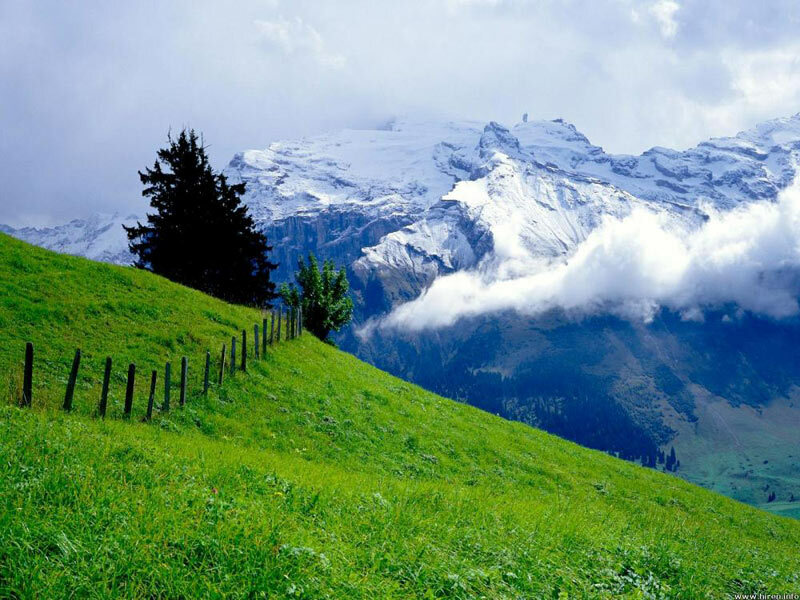 The Jungfrau Railway which leads to the heart of the mountains and up to the highest train station in Europe (3454 m) offers unbelievable views of the mountain giants namely, Eiger, Mönch and Jungfrau. Also, watch the longest river of ice in the Alps, the Aletsch glacier that stretches at 22 km in length and nearly 1,400 meters in height. It covers a distance of more than 7 kilometers in tunnels, alongside the 9 kilometer long stretch. Stay overnight at the hotel in Interlaken. Today, after breakfast at the hotel, check-out and leave by train to the airport/border or towards your next holiday destination. 3.09% GST would be charged on the package. Anything not included in the package. Rates are subject to availablility at the time of confirmation. No refund of any unutilised services. Any surcharge levied would be charged extra. ROE 69 INR per EURO.